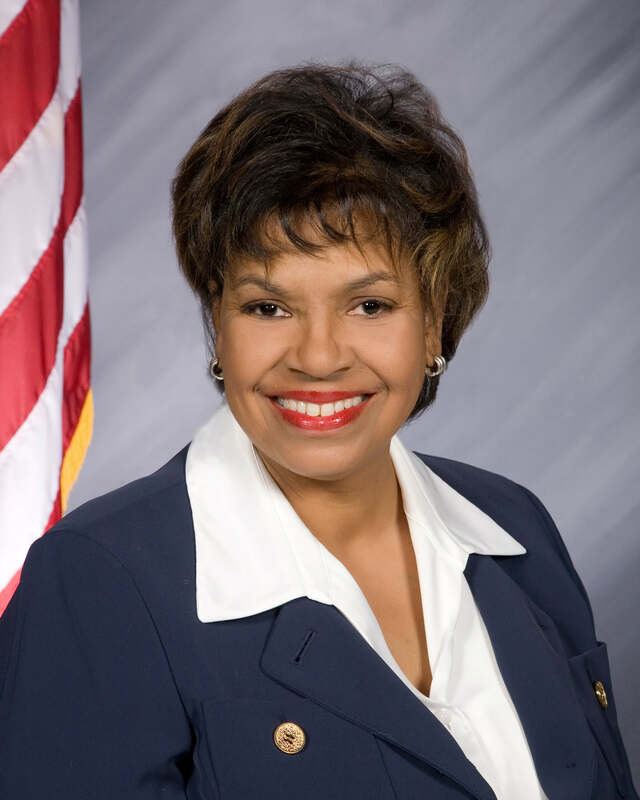 Jean Breaux was elected to the State Senate in December of 2006 and elected Assistant Democratic Leader by the Senate Democratic Caucus in 2012. 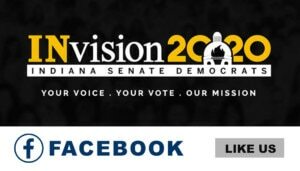 Breaux formerly served as Assistant Democratic Caucus Chair. Breaux is a member of the Indiana Recycling Market Development Board and the State Workforce Innovation Council. 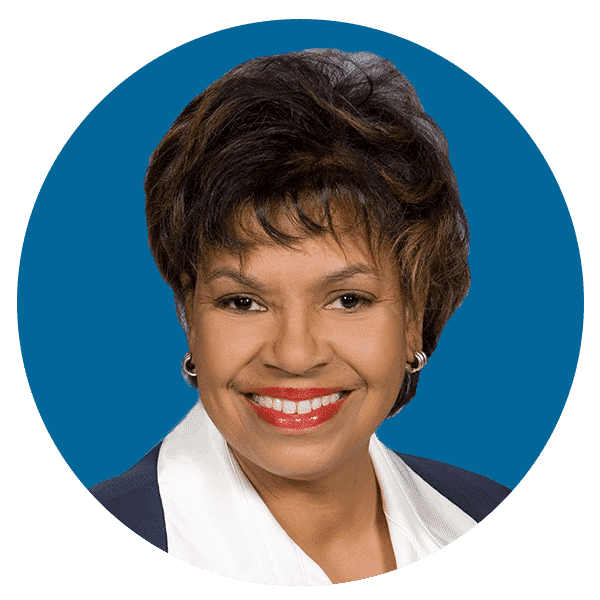 She is appointed to serve on the Health and Human Services Committee of the National Conference of State Legislatures, a bipartisan organization that serves the legislators and staffs of the nation’s 50 states, its commonwealths and territories. In 2009, Breaux was selected to attend the Program for Emerging Political Leaders hosted by the State Legislative Leaders Foundation and the Darden School of Business at the University of Virginia. Breaux attended Boston University and graduated from Indiana Wesleyan University with a bachelor’s degree in Business Administration. She also earned professional certiﬁcates from the Economic Development Institute and the International Economic Development Council. 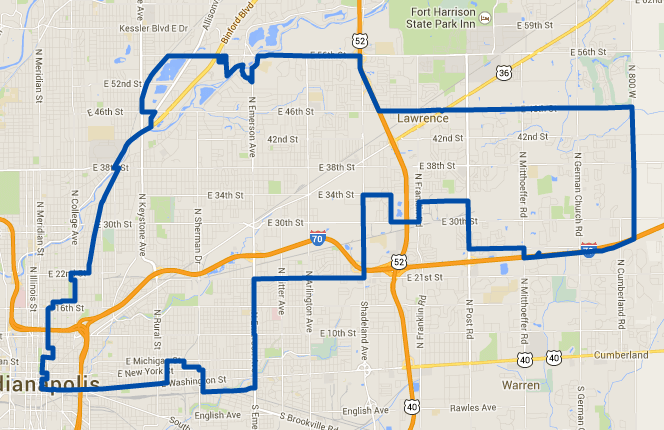 Indiana Senate District 34 includes the near eastside of Indianapolis including portions of Center, Washington, Lawrence and Warren Townships.